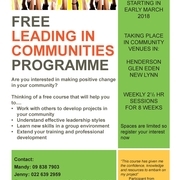 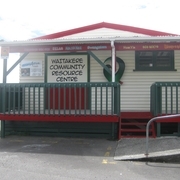 Community Waitakere’s approach to community development is to work in partnership to leverage local resources, assets and skills to enable community aspirations and goals. 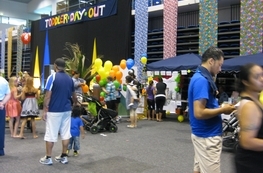 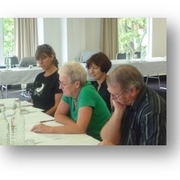 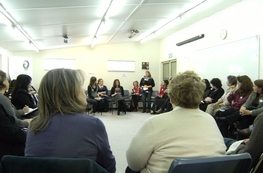 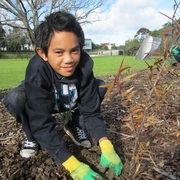 Community Waitakere is committed to creating, educating and advocating for healthy environments. 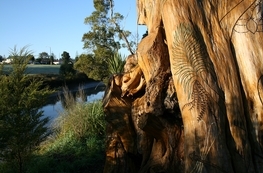 We believe community should be able to play a lead role in conservation. 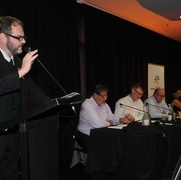 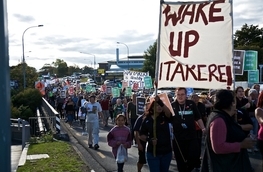 Community Waitakere’s vision of a connected, thriving and sustainable West Auckland will only be achieved if our voices are heard in our local communities, by council and government. 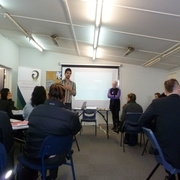 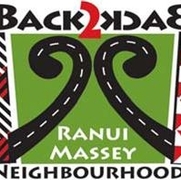 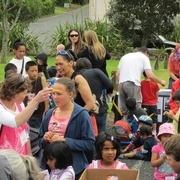 Community Waitakere offer inclusive neighbourhood and environment-based community initiatives alongside training, information, advocacy and connection to the community sector.